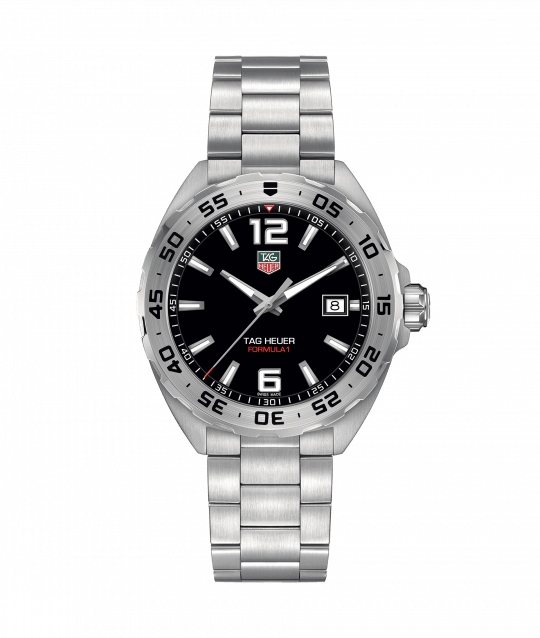 This impressive watch is the casual sports watch made for a fast paced life. This watch features a striking black dial enhanced by polished, luminescent hands and indexes. 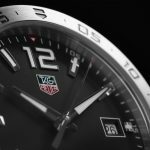 The black dial perfectly contrasts with the red elements such as the seconds hand and the lettering details placed on the dial. 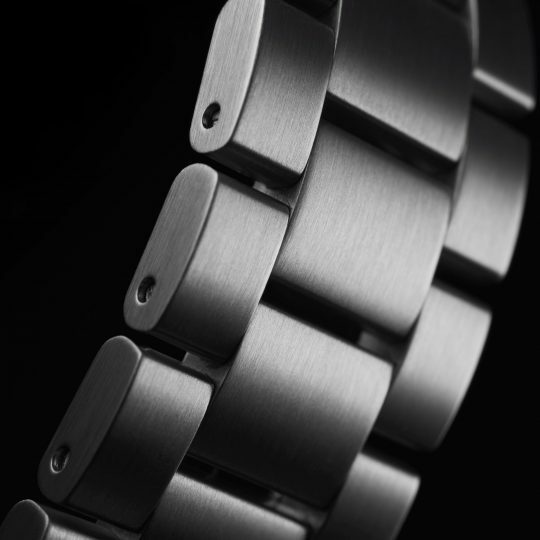 This watch also features a stainless steel bezel with black numerals that enhance the overall appearance of the watch as they match the colour of the dial, and a stainless steel strap, both of which help to ensure that the dial is the main feature of this watch. 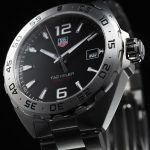 This impressive watch is also water resistant up to 200 meters and is powered by a Swiss made Quartz. 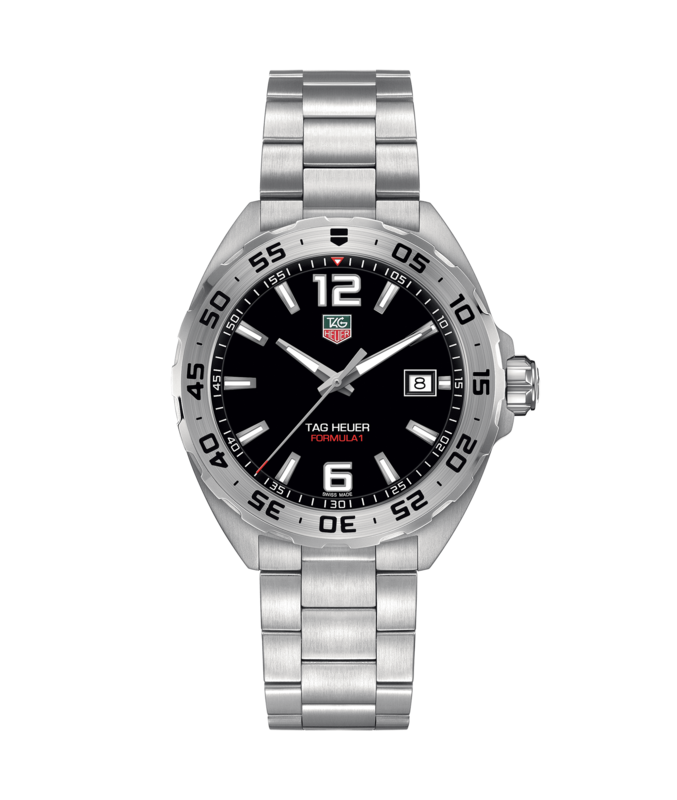 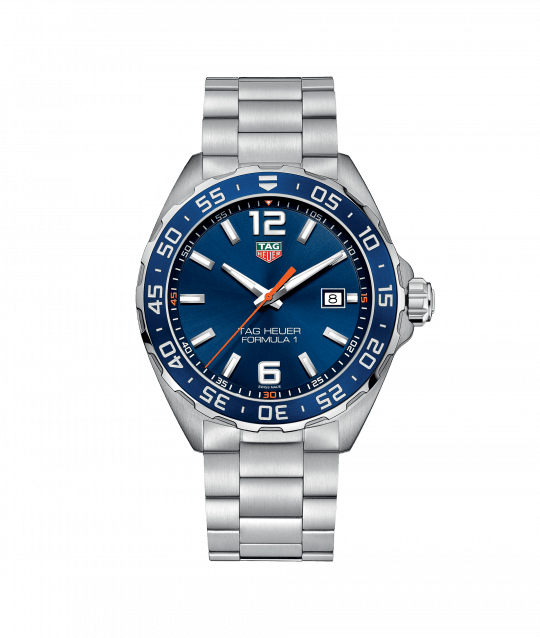 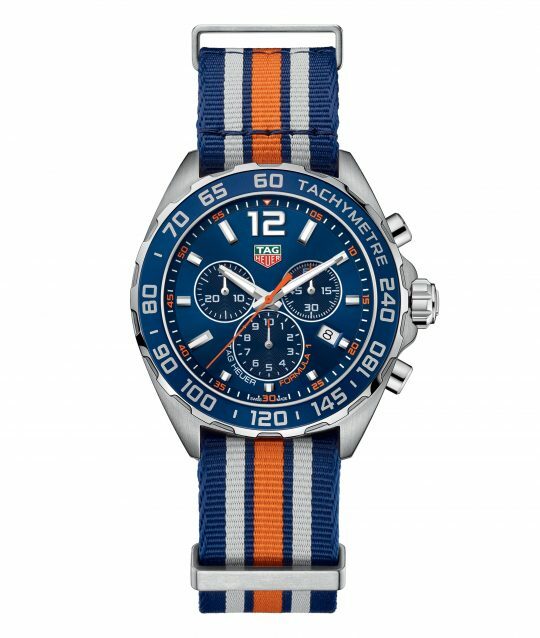 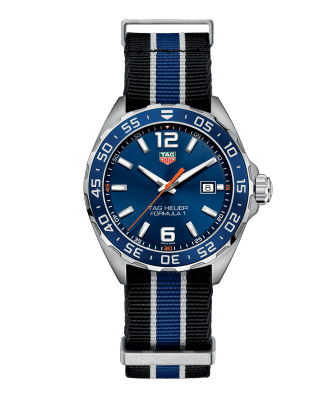 Tag Heuer Formula 1 41mm Steel Gents Watch has been successfully added to your shopping bag.